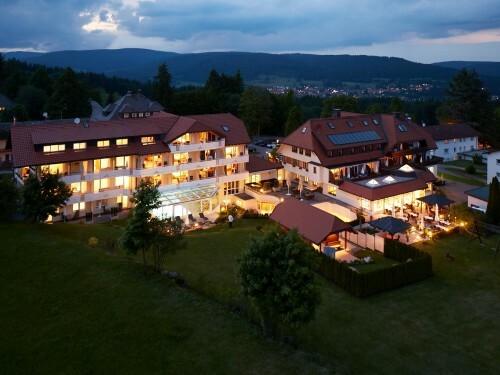 Wellness in the Black Forest is a special experience of feelings, recreation, relaxation, fine high quality and healthy food and beverage. 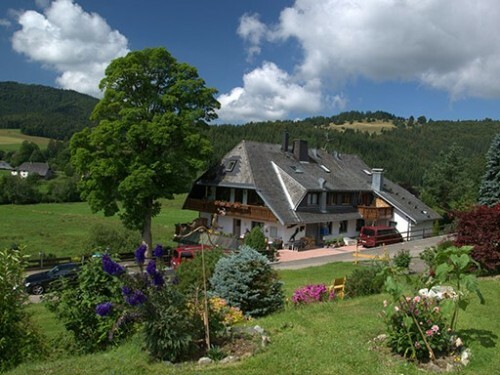 And the Black Forest offers the right surrounding of pure nature and beautiful landscapes. 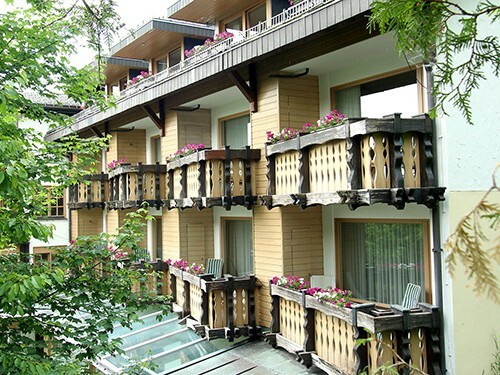 The right places to enjoy with all senses. 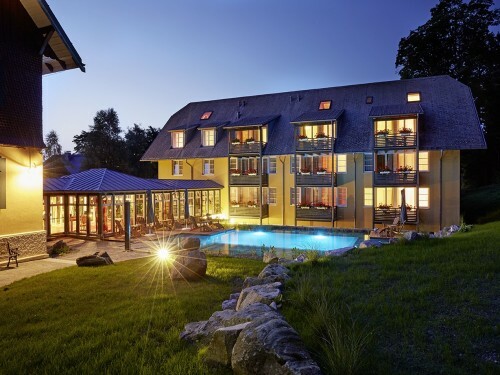 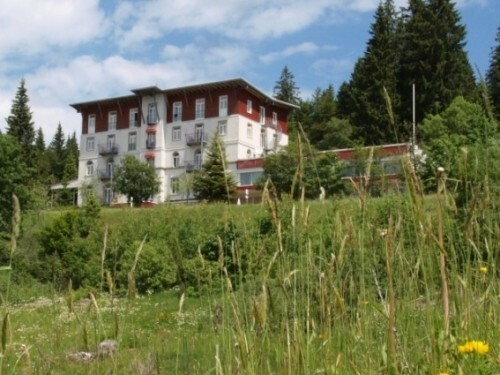 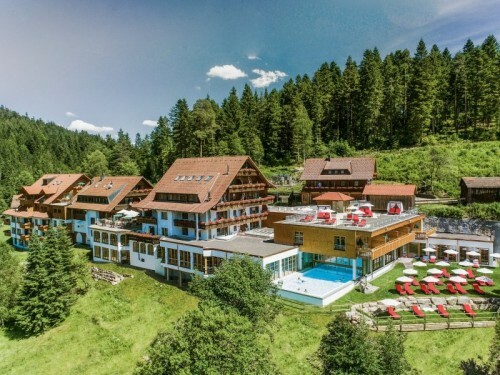 Black Forest Wellness Hotels offer high comfort, modern rooms and personal service and a friendly hospitality with culinary food and a lot of special arrangements.